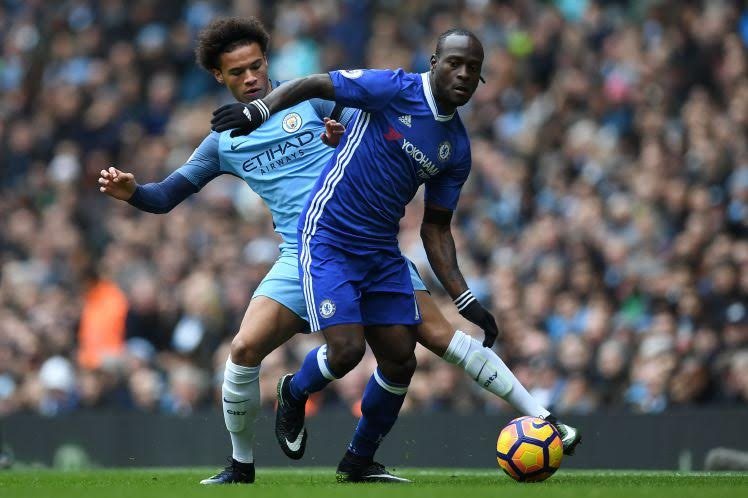 Nigeria/ Chelsea winger Victor Moses has heaped praise on Chelsea coach Antonio Conte for transforming his playing style this season, saying he never believed he could play the wing-back role, and that with every match he feels better and more confident at the position. Chelsea have been on a winning run, using Conte’s preferred 3-4-3/3-5-2 formation where Moses has excelled as a wing back despite losing recently to Tottenham. 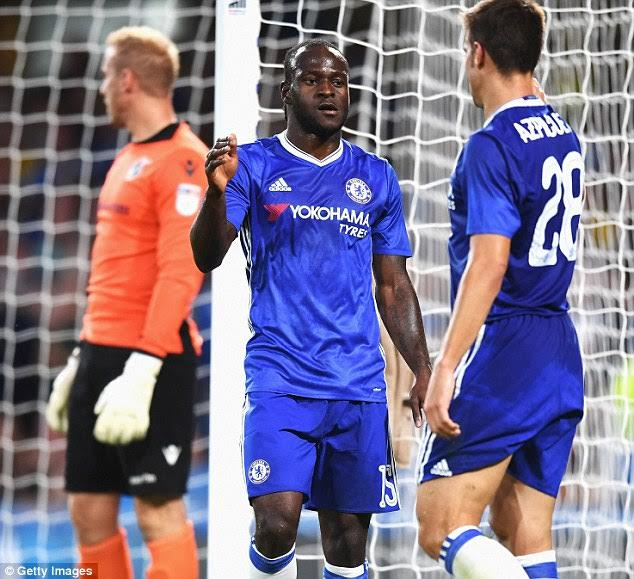 Moses has been one of the players to benefit the most from the tactical set-up. ‘I’ve never dreamed of playing in this position in my life, but I’m enjoying it and I think it’s probably one of the best positions to be honest. The more games I’m playing there, the more I’m improving,’ Moses said. ‘I’ve never played this formation before but I’m getting used to it and I feel I’m getting better and better with every game. ‘I’m delighted with the way we’re playing, not just me but the whole team, with the formation the manager has brought. He’s played the game and he knows how to organise his players. ‘Last year was one of the best in my career and I’m delighted with that and it’s thanks to the manager who gave me the opportunity to go out there and express myself. He gave me that chance, I grabbed it and now I want to keep enjoying my football.